This FuzzYu thing I built this week. Buy it for your Grandma, she would appreciate it. Listen to this sample here: http://www.buzz-r-electronics.com/Electronic%20Instruments_files/FuzzYu1.mp3 and this one right about here: http://www.buzz-r-electronics.com/Electronic%20Instruments_files/FuzzYu2.mp3 and Buzz-R-Electronics is here. http://www.buzz-r-electronics.com/Main.html and everything else is over there, somewhere. 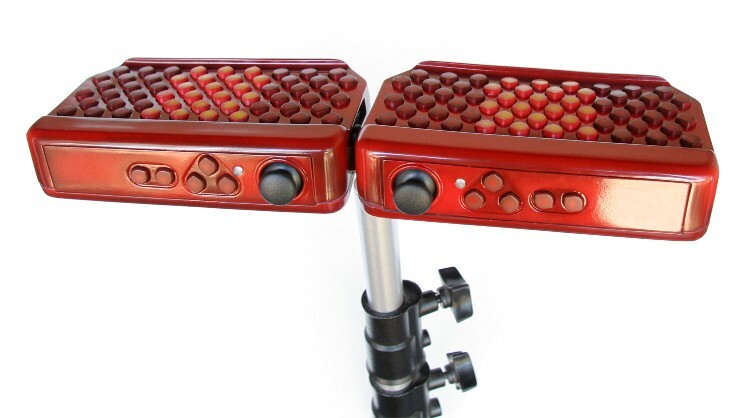 Alternate MIDI controllers that are reasonably priced…..
…are very difficult to find. The piano-keyboard paradigm has such a death grip on electronic synthesis, it’s embarrassing. This is electronics; the control system is arbitrary and can take any form. But you can’t buy “any form”. I am always looking for an easier gadget to play riffs on. Having not been tortured with piano lessons in childhood, my preference is for something new. Sadly, a cursory examination tends to turn up very little…..that isn’t priced like a boutique product. You’ve heard of the Haken Continuum. 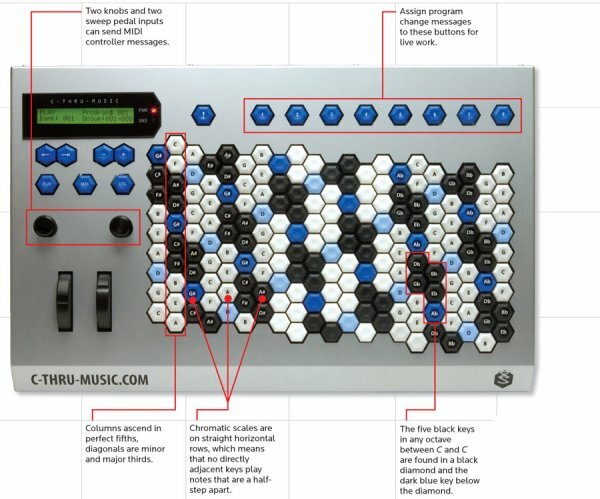 Interesting and clever, extremely well-built, Jordan Rudess has one and swears by it. Tempting to me; sadly, it starts at $3390…for the short version. Bills come first. 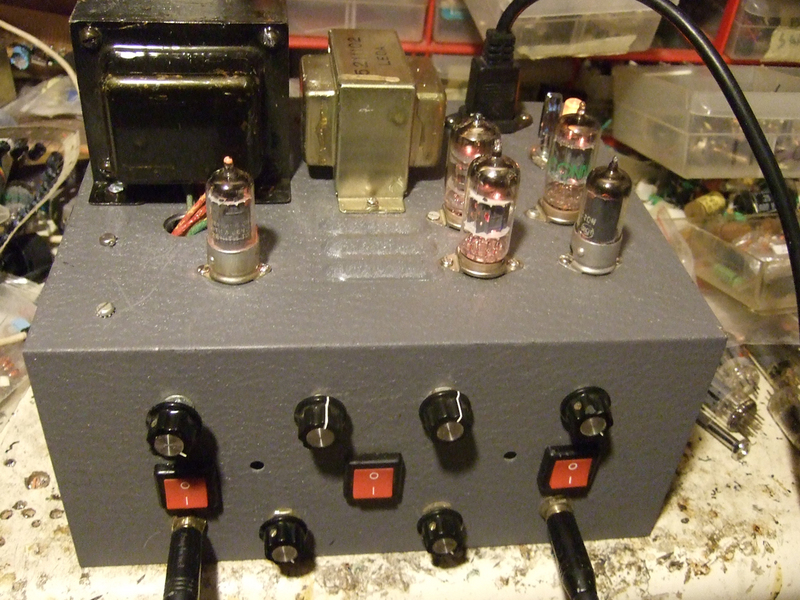 The Jambass is still being made. Only $199, meant to stick to the back of a guitar or bass neck. 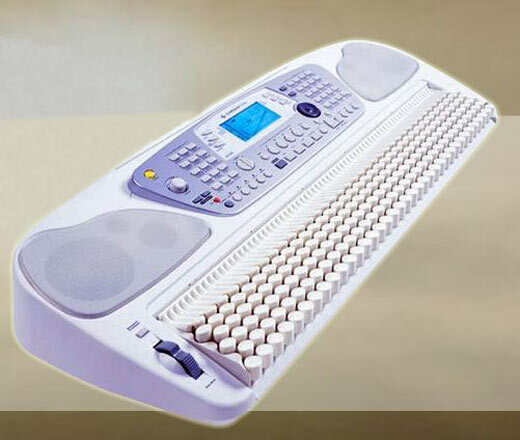 It’s a membrane keyboard, so it gives weak tactile feedback and will probably wear out fairly quickly. Still, very very tempting. I wish the keys were closer together. Jankó keyboards are like the Dvorak typewriter keyboard layout. Superior, but ignored, because people are stupid and can’t be bothered to learn a new layout. 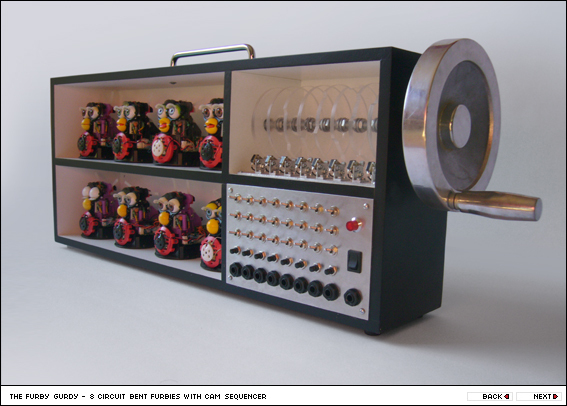 …and the Thumtronics Thummer. Great compact design and intriguing to me, but as far as I can tell, it is not shipping. No idea if it ever came out or not. Blogs were buzzing about the Japanese-made Chromatone a few years ago. Unfortunately I can’t find any evidence that it was actually shipped. Never offered in the US anyway. There was the Terpstra. Also no idea if it was shipped. And the extremely imposing Tonal Plexus. Perfect for microtonal scales. Also no idea if it was ever shipped to paying customers. Not Jankó-like, but seems to stay available, is Starr Labs’ Z-Board. Aimed mostly at guitarists. I have never, ever seen one in use by an actual musician. Only $2995. 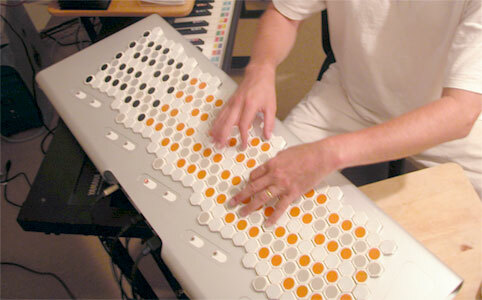 Starr used to make a Jankó controller called the Microzone, now called the “Wilson Microzone”–the small version is still listed on their site for $3825. The big version, with 810 keys, is $8800. I’ve read the Blüthner company will cheerfully build you a grand piano with a Jankó keyboard, for only 7000 euros….on top of the cost of the piano…. And the worst part of all this is: whenever a news site or blog runs a story about one of these alternative controllers, the naysayers crawl out of the slime and start whining “there’s no way I could ever learn to play that”, “it has too many buttons and it scares me”, “I invested in keyboard lessons and I’m not throwing away all that investment”, etc etc. The simple fact that the Jankó design was MEANT TO BE EASIER TO PLAY….they don’t care. Musicians are so conservative it’s disgusting. I’ve got an M-Audio Trigger Finger. Programmable and well-built—If only the pads were smaller and easier to press, it would be great. Yamaha Tenori-On? Costly, and apparently not available yet. Monome? Needs a PC running MAX-MSP, USB interface only. I’d get a Serge TKB, except they are costly, have a long lead time, and don’t put out MIDI. Already have a Doepfer ribbon controller. Does Buchla still make the Thunder? We’ve been having difficulties, but now we are back up and running. spammers have cracked WP’s system and are using it to generate phony ad revenue. Kurzweil Expressionmate ribbon controller, Digitar, DJMC, day-glo legos. Pick-up mounted under dial of drafting arm. Never did get this to work, but would like to some day. Maybe that old pick-up was dead. Some day. 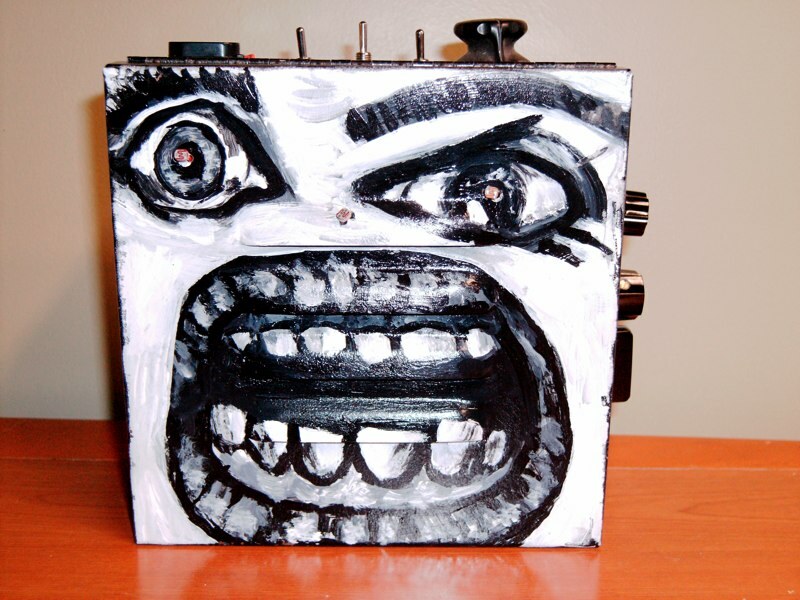 The Furby Gurdy. Lots more weird things at nervoussquirrel.com.